Who can resist the cuteness of a panda? These adorable animals are beautiful and amazing. We were fortunate to see a panda family at Zoo Atlanta several years ago, and we spent a long time just standing and watching them. The adults were quiet and peacefully munching on leaves, while the youngster tumbled and rolled all about! My kids have loved pandas ever since! 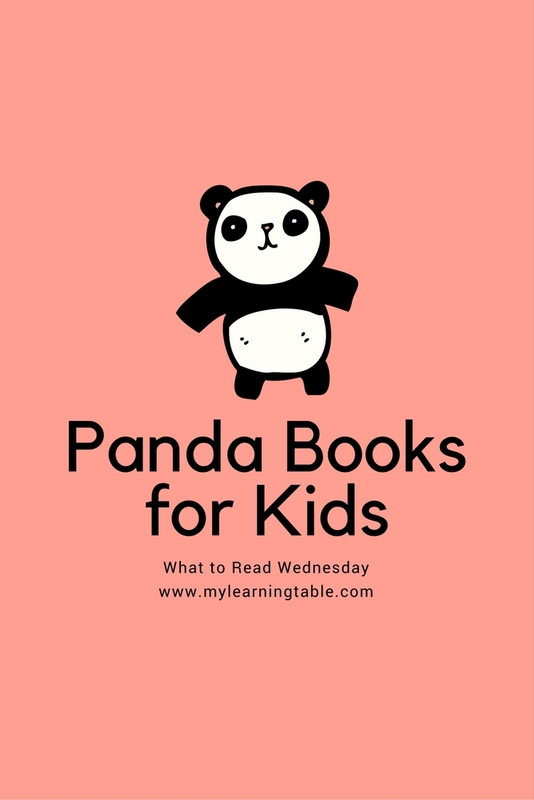 These selections are some of our favorite panda books for kids. There are not too many panda themed children’s books that we’ve found, but these few are really good!